L-com, Inc., a designer and manufacturer of wired and wireless connectivity products, has added two new PoE products for Category 6 gigabit Ethernet lines: a single-port and a four-port model. The new items are IEEE 802.3af compatible, and are available either individually or in kits with 48VDC power supplies at either 48W or 70W. Power-over-Ethernet (PoE) is the technology that uses ordinary Ethernet cabling to carry power. L-com's new BT-CAT6-P1 and BT-CAT6-P4 models use Gigabit transformers on all four data pairs in contrast to cheaper designs that only use transformers for two pairs. They feature die-cast aluminum housings with integral mounting feet for long-term installations. 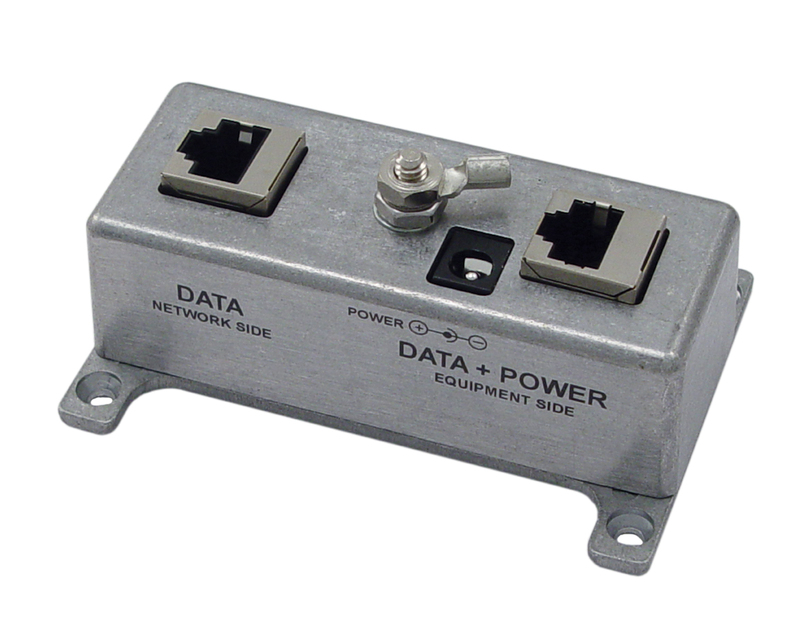 The metal housing helps reduce EMI interference on the Ethernet lines, while also providing superior grounding via a directly-attached ground lug and terminal. "As the need for Ethernet connectivity grows, it becomes much more important to provide it for all corners of a building or campus, including places where there are no AC outlets nearby," said Patrick Pesa, Director of Product Management. "PoE is the best solution to this problem, and L-com provides options for Category 5, Category 5e, and now more options for Category 6 cabling." 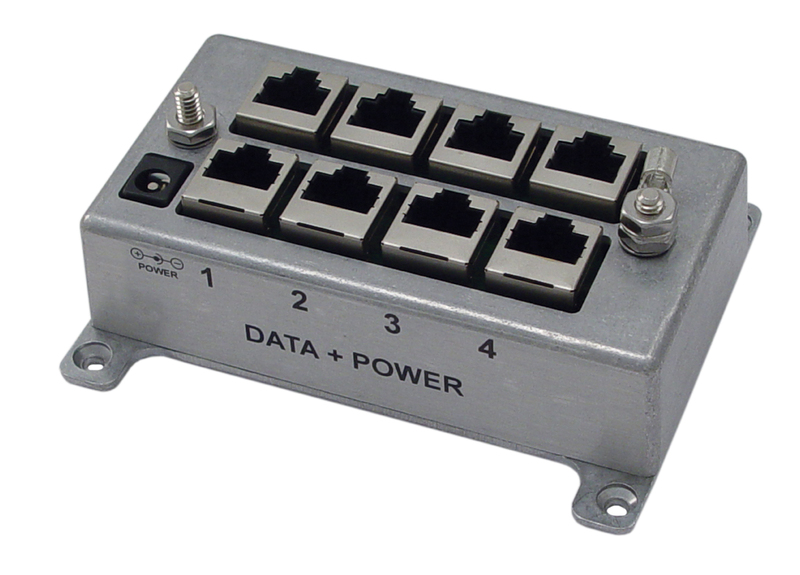 Detailed datasheets for the single-port and four-port models are available for free download along with 2D engineering drawings on the L-com.com web site. Both products are currently stocked in L-com's Florida distribution center for shipping on the same day as ordered.